Our unique Behaviours for Learning were created by pupils and staff together. We aim to encourage our pupils to be confident in all areas of Behaviours for Learning and much reference is made to them in lesson times and in other times during the school day. They are visible in every classroom and pupils have them in their planners. 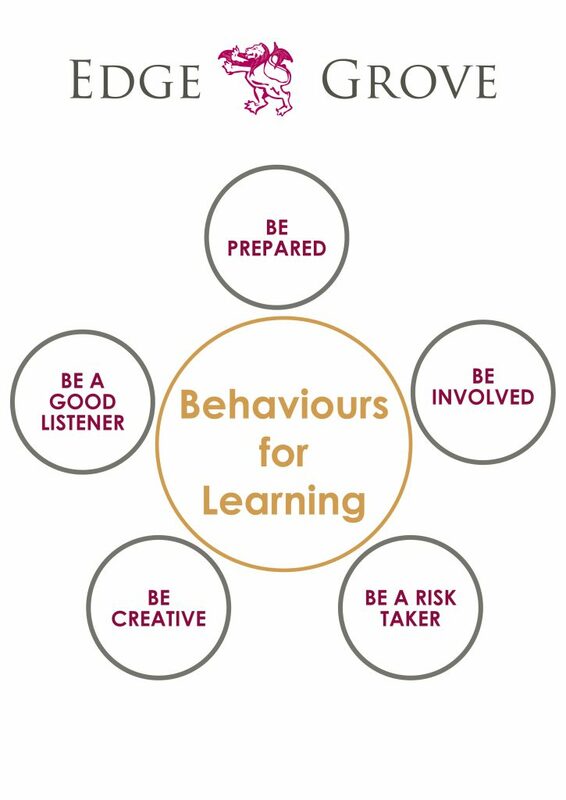 By paying attention to Behaviours for Learning pupils take ownership of their behaviour and their learning.